An investment in smart home automation means a home that is more convenient and efficient. How about reliability? The best technology on the market can only go so far. Ensuring that your system is always working at its optimal level requires regular smart home maintenance. If you’re not convinced, below you will find four times that routine maintenance can perfect performance and prevent future issues. 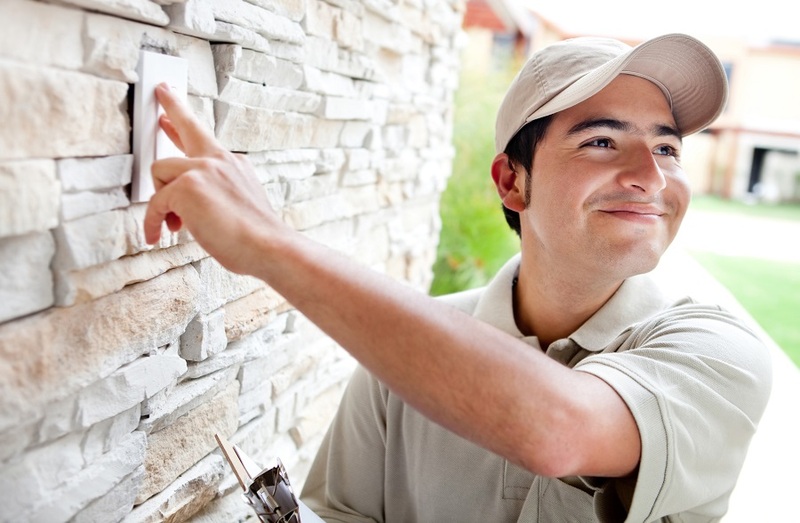 Continue reading to learn about what maintenance can do for your Alpine, NJ area home. Perhaps you’ve heard of smart home automation, but consider it to be an unnecessary luxury for your Alpine, NJ home. While smart technologies do create a sense of comfort and ease, the other side of the story is practical. Investing in smart home technologies helps homeowners save on monthly bills, increase the value of their home, protect their property and more. To learn more about the pragmatic side of automation, continue reading.